Download: http://aydio.bandcamp.com/album/nonentity Aydio's debut album, "Nonentity" is a pastiche of trippy melodies and laid back spaced urban sounds. Dreamy and groovy, yet at the same time, jazzy and dubby whilst smooth and organic, Aydio provides ten tracks that take you through his time and space. Instruments such as violins, bass, flutes, synths and electronics blend together, with space guitars and melodies from another world! 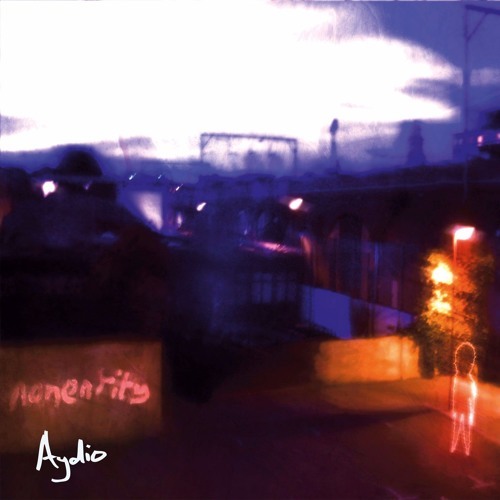 Using minimal vocals and lusty noises, Aydio mixes and arranges music from another dimension demonstrating his unique style and character. this rules, love the tone! pure and fresh, keep it up. Heard this on Desert Island discs today, picked by the climber Conrad Anker. Beautiful piece of music, had to find it!